Lexus is advertising for the first time ever at a Super Bowl this year. The Lexus Super Bowl 2012 Ad is featuring the 2013 Lexus GS 350. 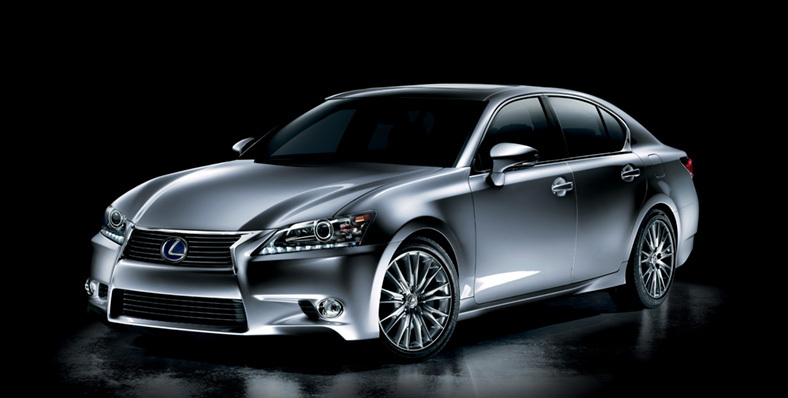 The new Lexus GS 350 will go on sale in February. This is perfect timing for a Super Bowl ad. There is no full announcement yet of the Lexus Super Bowl 2012 ad. Lexus has to compete with lots of other Car Super Bowl ads. It will be interesting to see how Lexus will try to stand out with their Super Bowl ad against Audi, Volkswagen, GM, Kia, Hyundai and Chrysler. The Lexus Super Bowl debut got reported already in November along 2013 Lexus GS 350 sales date reports. 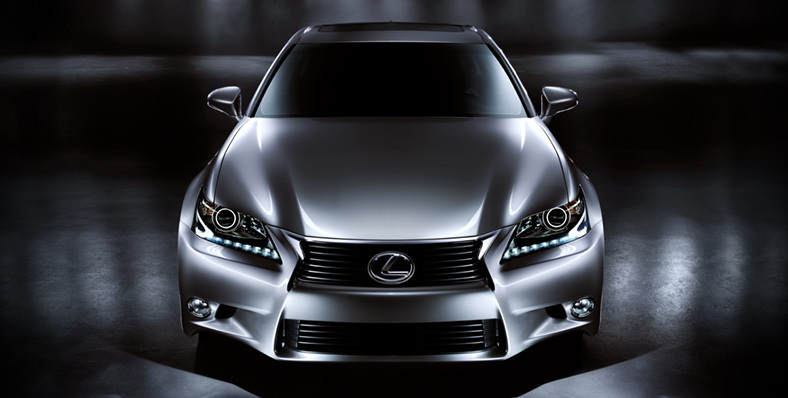 Lexus released a 15 second teaser video of the Lexus Super Bowl 2012 Ad. The Lexus GS 350 got unveiled in August at the Pebble Beach Concours d'Elegance. cylinder with dual Variable Valve Timing with intelligence (VVT-i). At 306 horsepower, it is one of the most powerful base engines in the segment, as well as the only one with both port and direct injection. It propels the GS from 0-60 mph in 5.7 seconds and at the same time, fuel economy has been improved. Acceleration from 30 to 50 mph can take just 3.0 seconds, and improved engine sound characteristics complement the bolder, more energetic personality of the new GS. The six-speed sequential shift automatic transmission has paddle shifters and sport driving functions as standard equipment. More details on the Lexus site. The Super Bowl 2012 is taking place in Indianapolis on February 5th, 2012. Super Bowl Ads for Geeks is covering everything there is to know about the Super Bowl 2012 Ads and more, leading up to the big game. The coverage on Super Bowl Ads for Geeks extends our famous Super Bowl for Geeks Guide on I4U News. See who the 2012 Super Bowl Advertisers are.